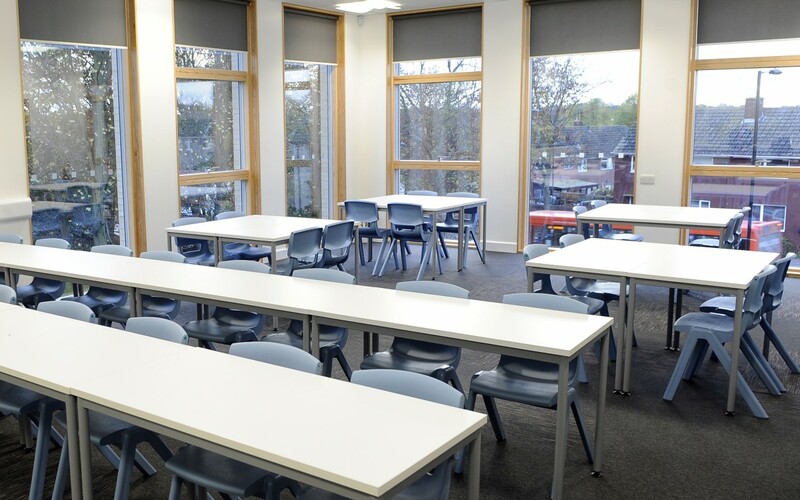 Following the reorganisation of the school structure in West Suffolk it was required that permanent additional accommodation for two additional year groups (Y7 & Y8) was provided for pupils from the outlying Catholic schools of Sudbury, Haverhill and Newmarket. 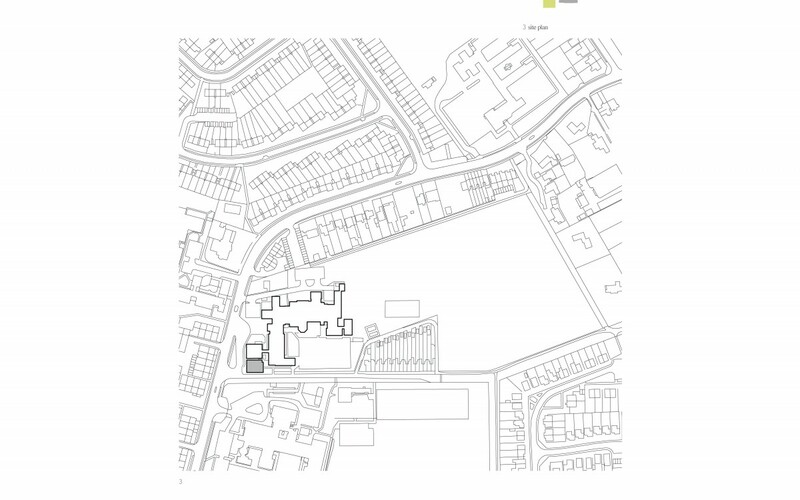 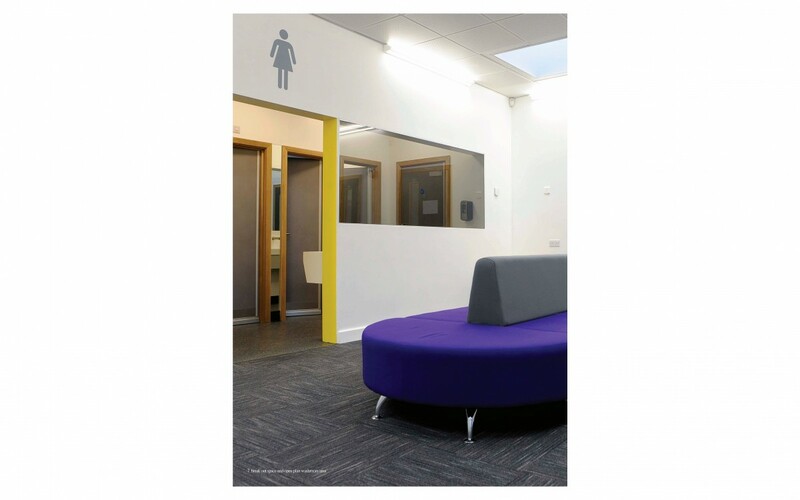 Works included the internal refurbishment of the existing Science Block, additional office space and a tidy up of the Main Entrance Reception. 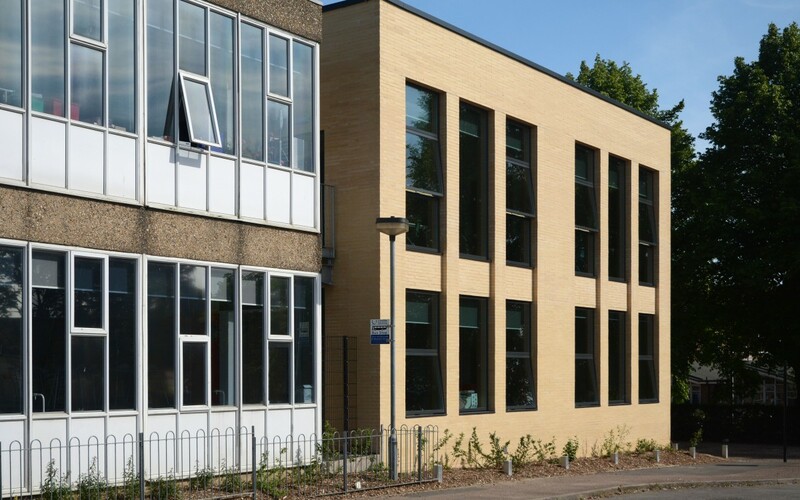 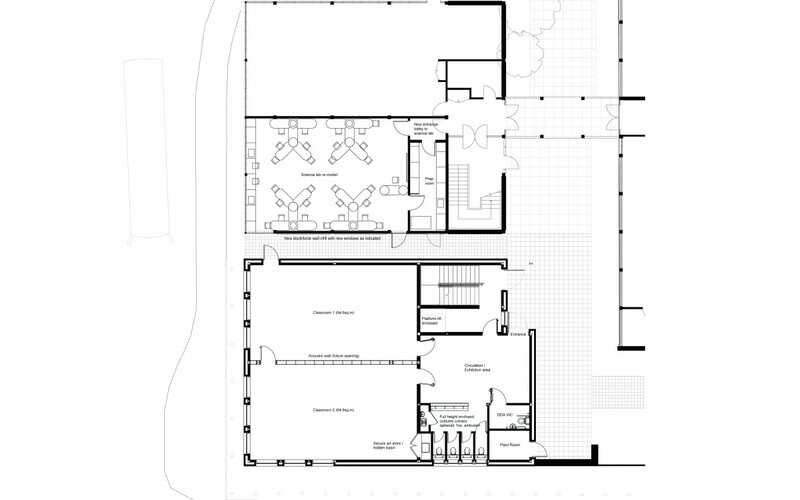 The existing school materials consist of a buff brick predominantly, black panelling and white framed windows. 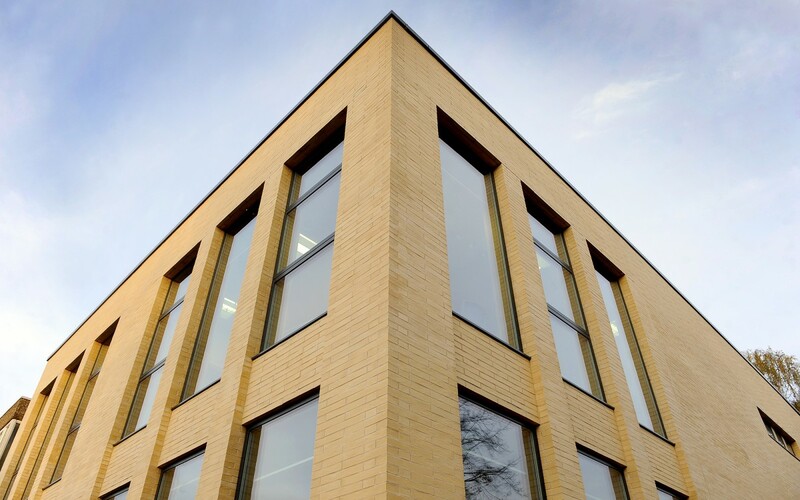 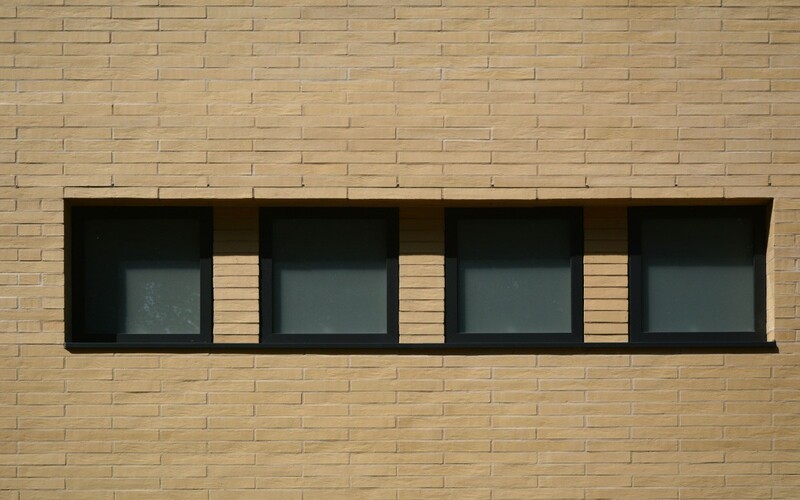 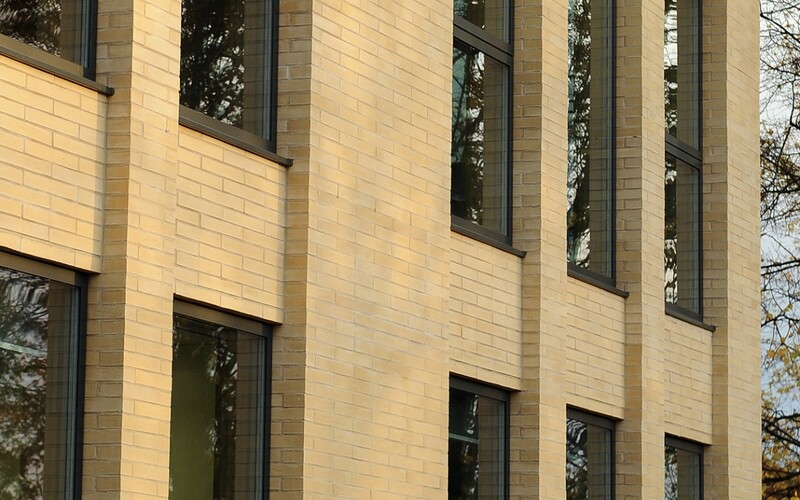 The new block is faced in a long metric brick, tough, robust and cost-effective providing the appearance of weight and permanence to the front elevation. 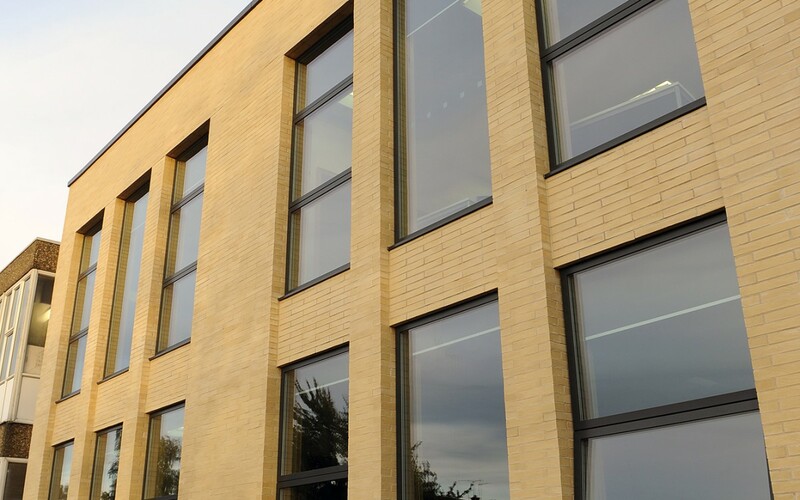 It has a slight texture to the face, hard wearing with a yellow/grey buff tone and a light matching mortar The compact footprint of the new building has also had a positive effect on the surrounding space, formalising small external courtyards that are safe, enclosed and protected making usable areas available to staff and pupils throughout the academic year.